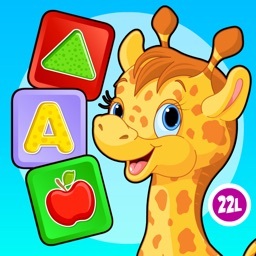 It's never too early to start the learning process with your kids. 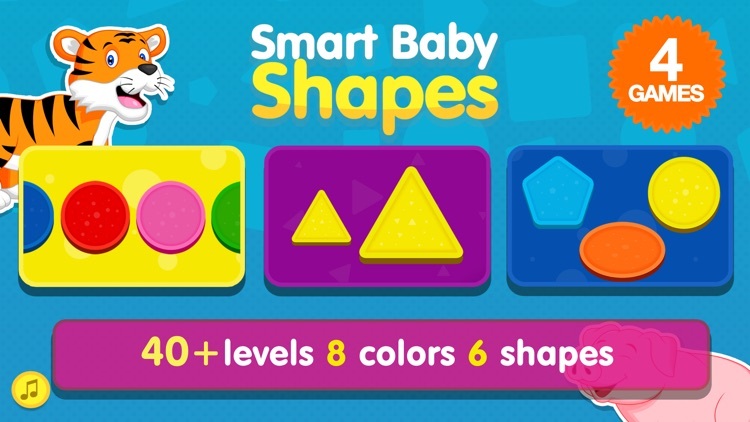 Shapes are super important in early learning and this amazing group of apps will provide your child with the jump start they need. 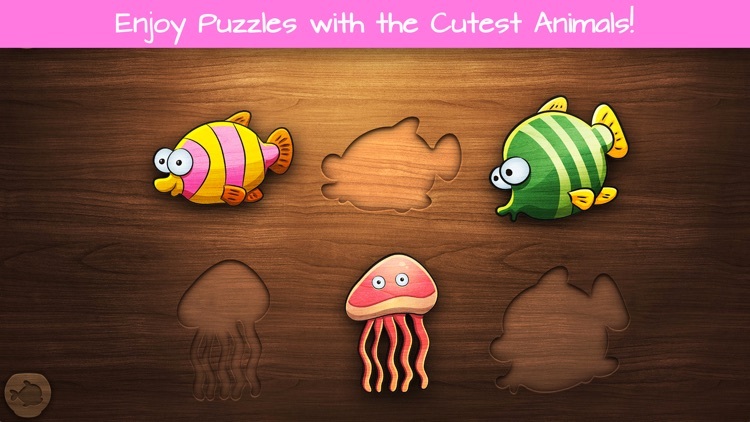 Your little ones will learn how to handle objects in fun puzzles. 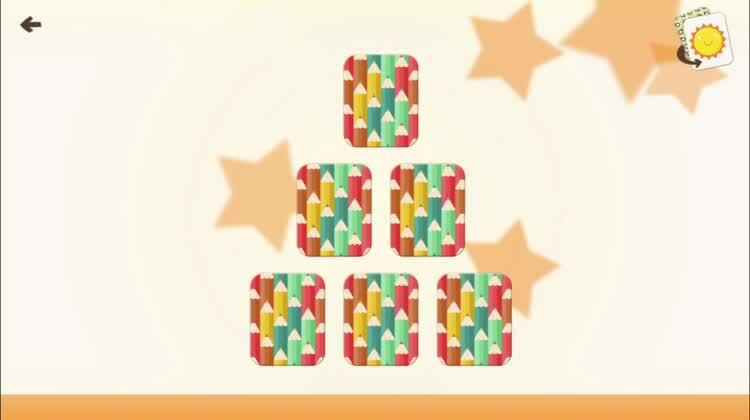 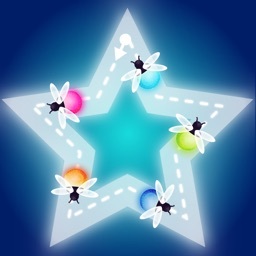 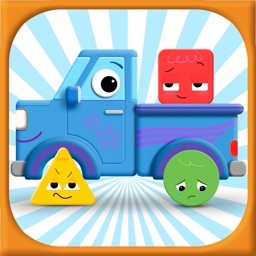 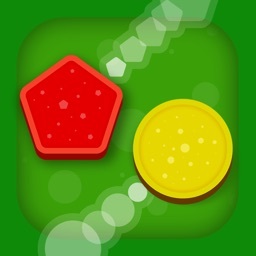 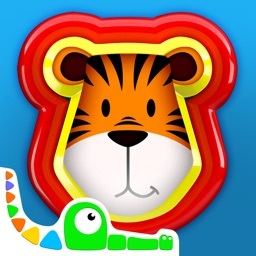 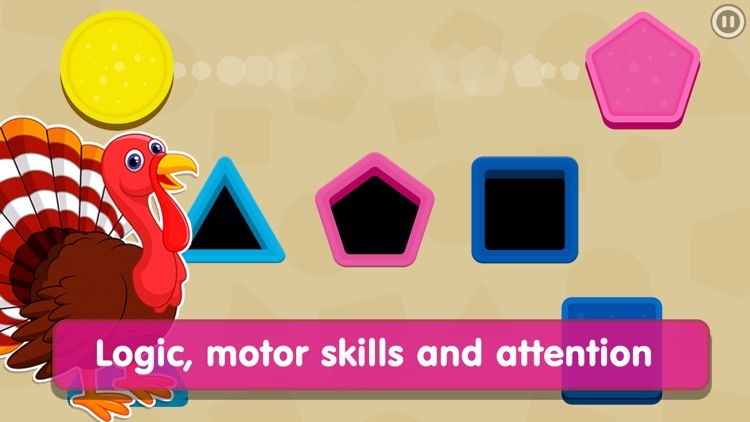 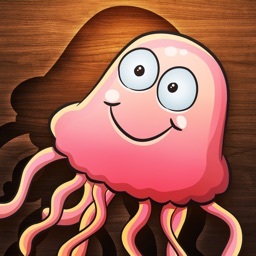 Busy Shapes is a learning game for children ages 5 and under. 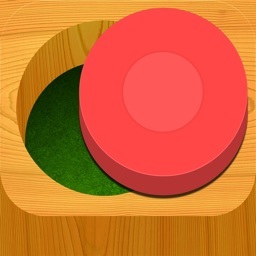 They will use the touch screen to guide objects and shapes to the proper holes. 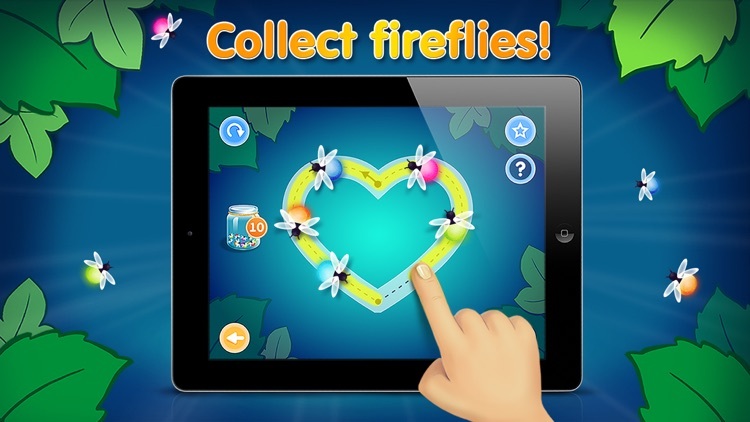 When they do, the app will give them positive feedback and motivation. 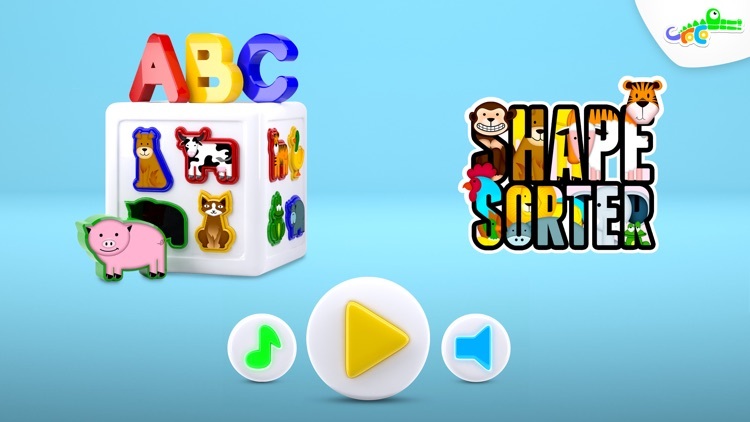 Inspired by the Swiss scientist Jean Piaget, your kids will have fun while they learn and parents can monitor their progress in real-time. 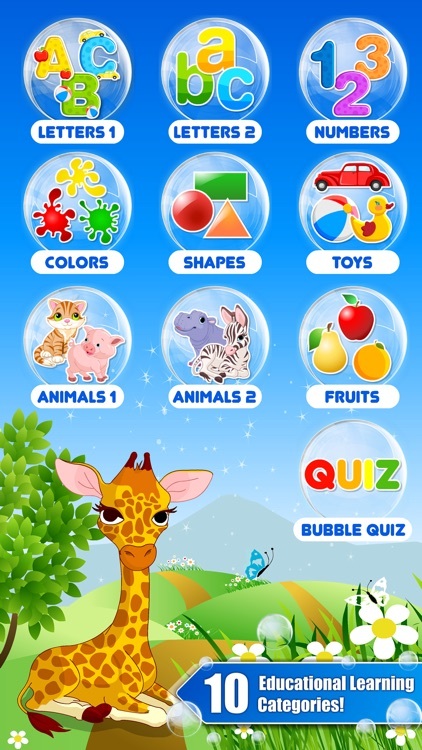 Read, play, and record your own stories! 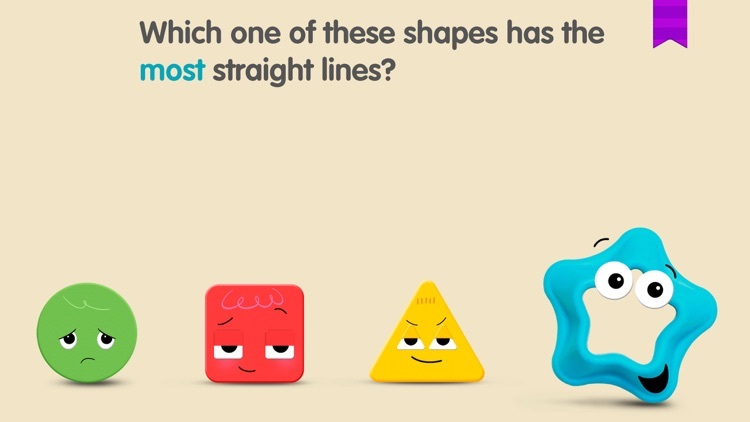 An engaging interactive story and early geometry game, which will help your child learn about shapes and develop their spatial thinking skills! 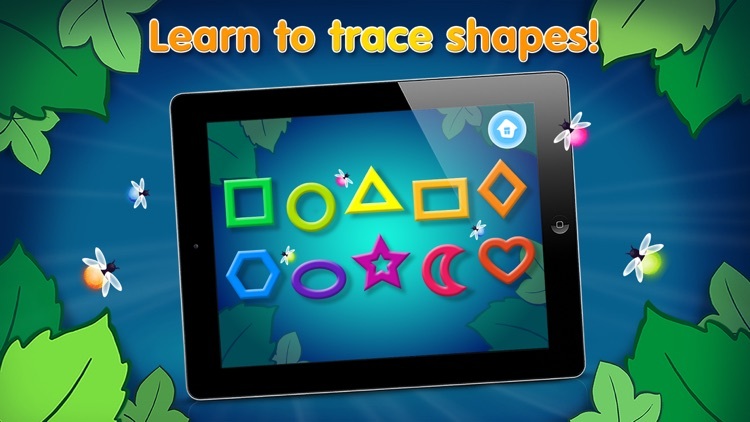 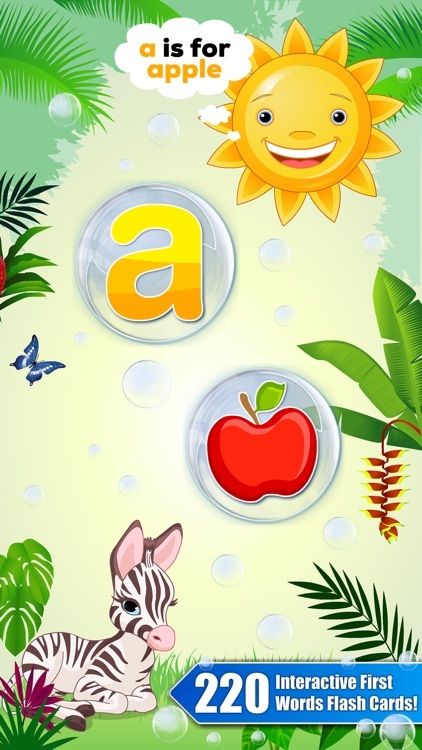 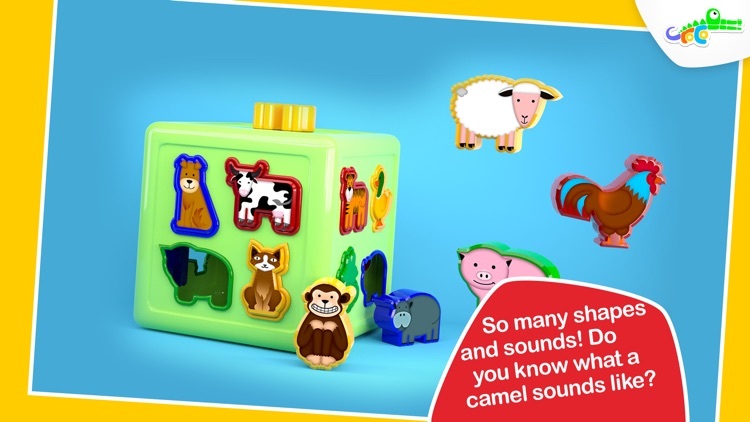 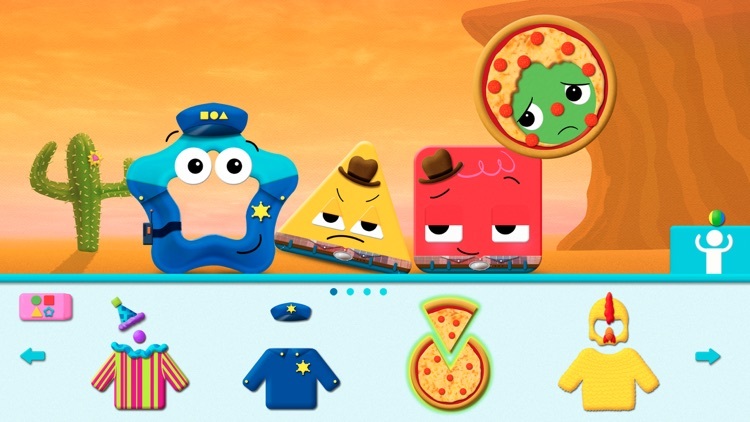 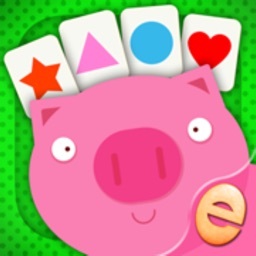 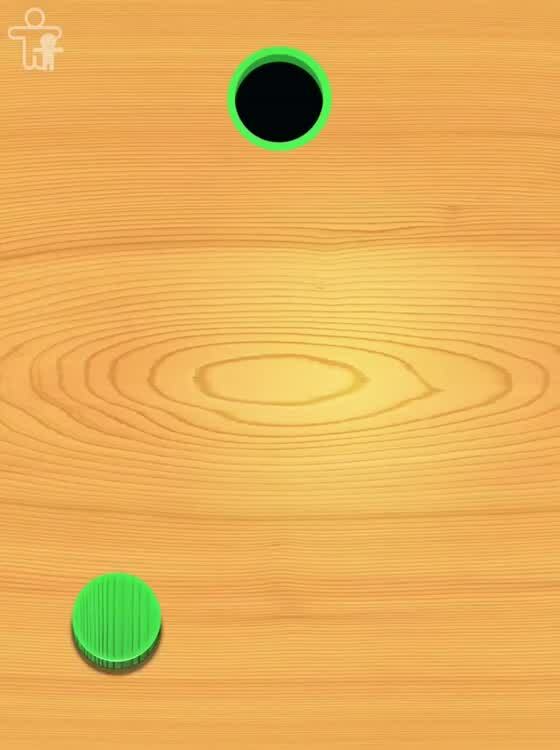 An educational game that will help your child learn their shapes. 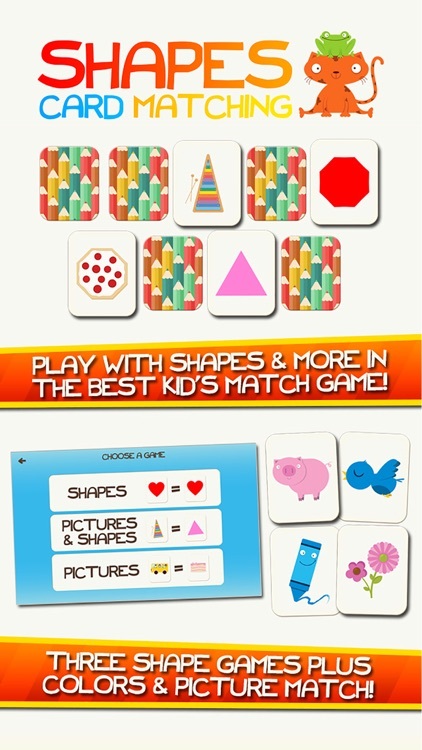 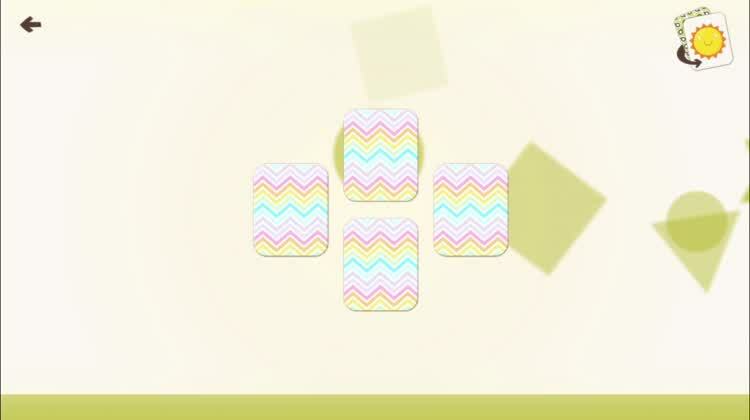 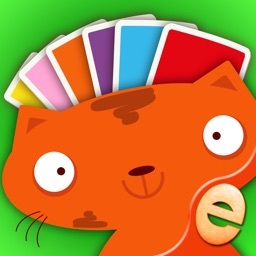 Teaches shape identification and recognition by combining exciting card matching game play with professional narration, fun music and positive feedback. 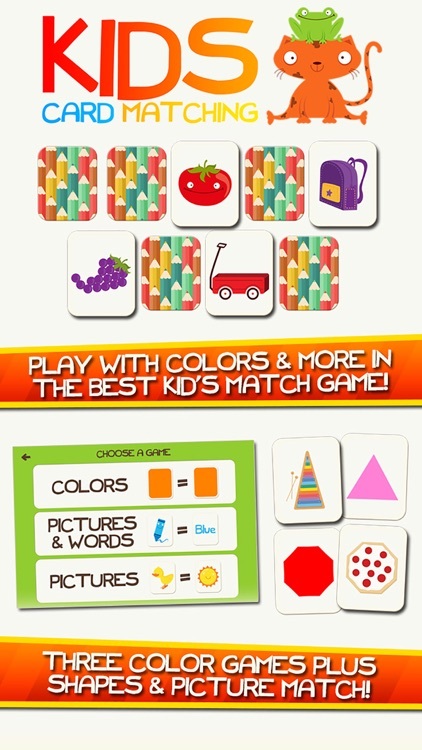 It's fun and easy for kids to use.